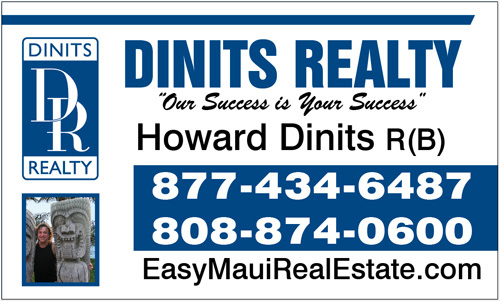 Howard Dinits, your real estate agent in Maui, Dinits Realty. Today I am introducing to you the Sentrilock lockbox. 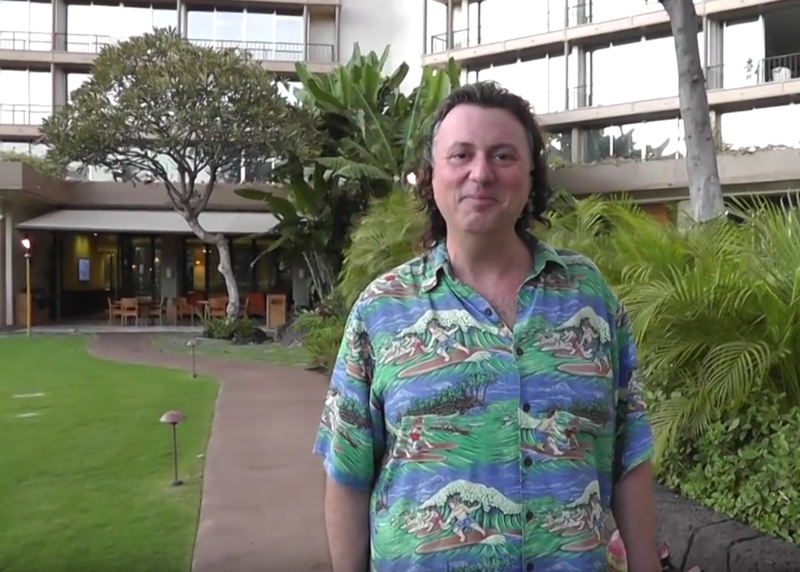 Now I have served on the technology committee and the lockbox committee for the realtor association of Maui and I want to show how easy it is to get into properties now. You walk up, you press the button. You come to your app and you press this, you type in your four digit code. Boom! Unlocked and we are in! Ok, so if you wanna go look at real estate, contact me, Howard Dinits. I’lll get you in. EasyMauiRealEstate.com call me. Dinits Realty. I wanna be your agent.